Investors seem to think the $70 bln drinks giant is vulnerable to a takeover. Diageo shares jumped as much as 8 pct on sketchy reports of a possible approach from 3G Capital, of Heinz and Kraft fame. The UK-based company will need to respond, even if there’s no action this time. 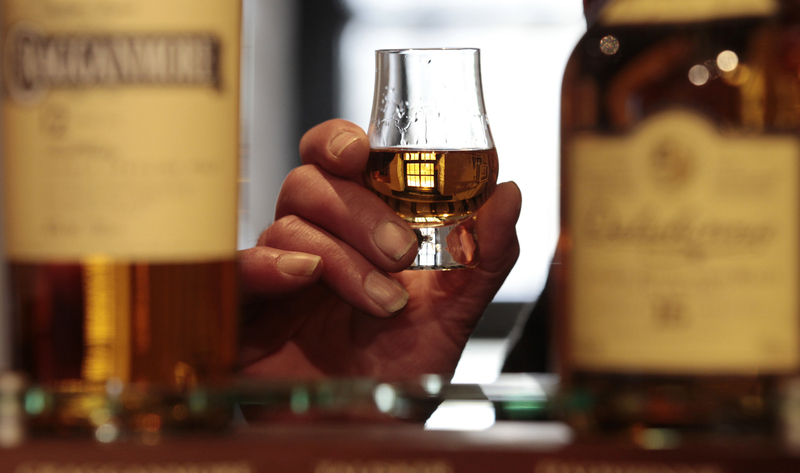 Shares in Diageo, the London-based drinks company that owns Johnnie Walker whisky, climbed as much as 8 percent on June 8, after a similar rise in the value of Diageo’s New York-listed American Depositary Receipts (ADRs) after the UK stock market had closed on June 5. The moves came after Brazilian newsweekly Veja suggested 3G Capital may be interested in arranging a takeover. Reuters has not independently confirmed the report.